Deepank is a student in the Master’s in Computational Biology program at Carnegie Mellon University. In the Wright lab he developed machine learning approaches for finding genes in genomes, and through this experience learned how to solve computational problems at the intersection of biology and genomics. 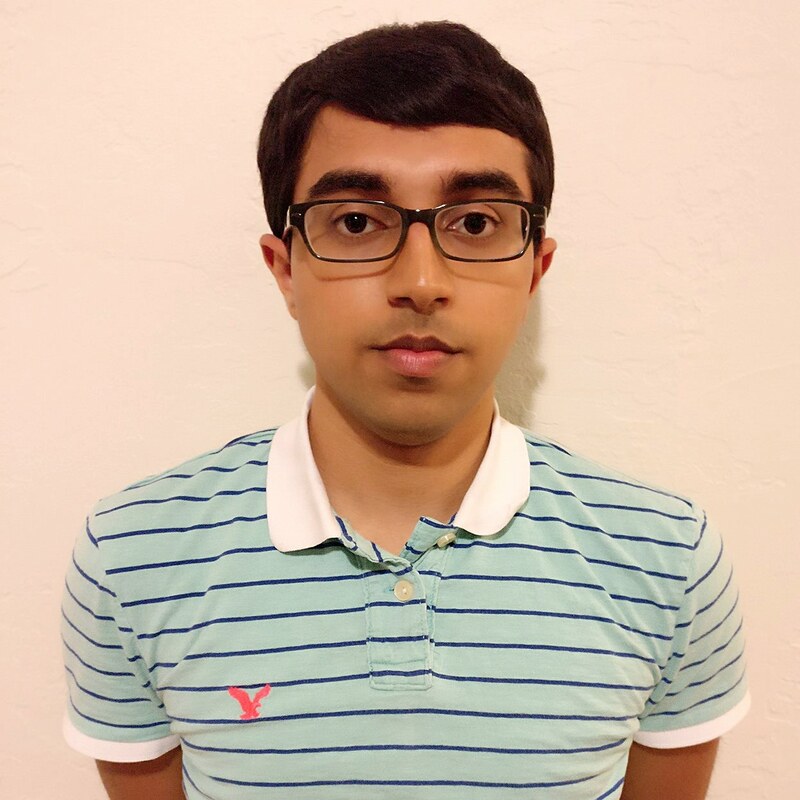 After graduation, Deepank intends to pursue a career in industry where he can apply computational tools to solve problems in the biomedical field. 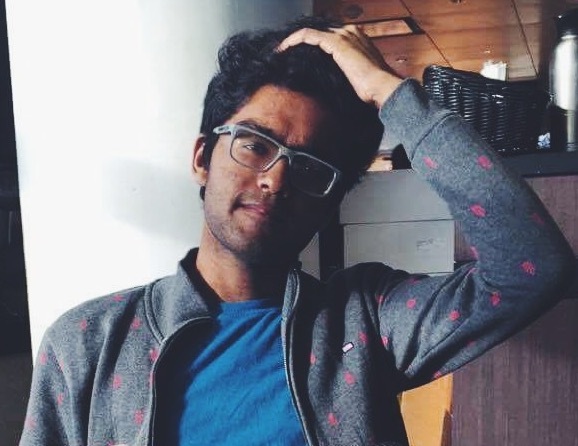 Adithya is a Computer Science student at UW-Madison who performed research during summer 2017 in the Wright Lab. He developed machine learning approaches to improving taxonomic classification of phylogenetic marker sequences. Along the way, he learned a lot about microbial ecology and plans to continue studying bioinformatics as a graduate student. 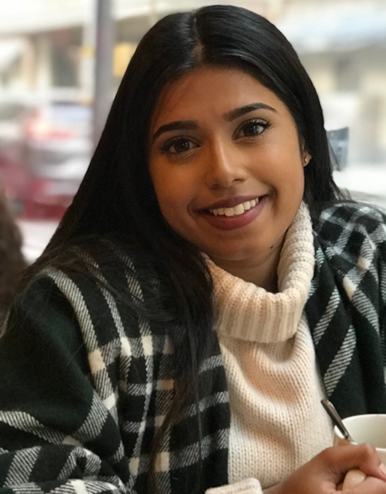 Vibha is an undergraduate student pursuing her BS in Neuroscience and BA in Women’s and Sexuality Studies at the Ohio State University. As a summer researcher in the Wright lab, she is assembling artificial communities of isolates from the human gut microbiome. After graduating she plans to go to back to school to study medicine.